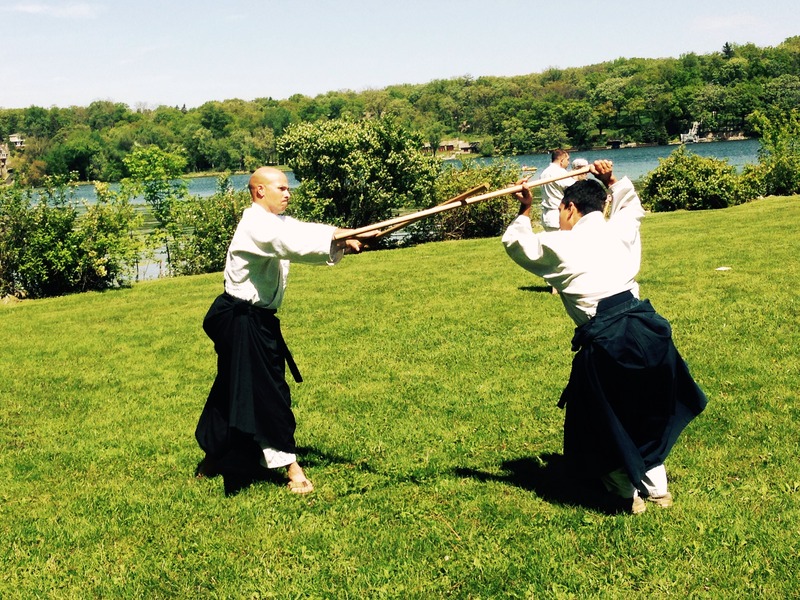 With hard work and study, you can practice Chiba Sensei’s Aikido at the highest level. 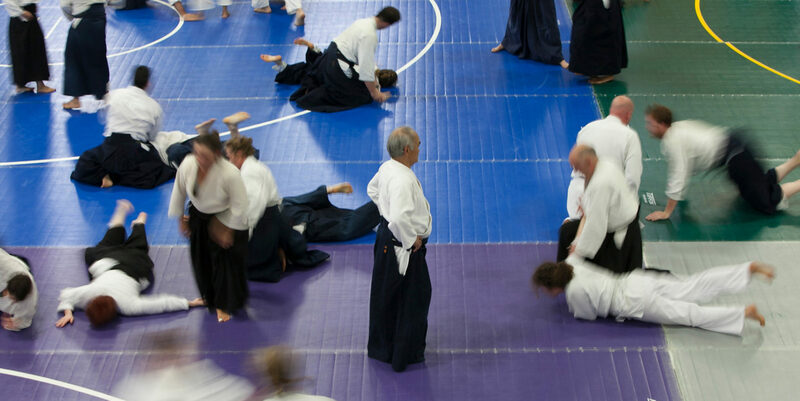 As part of a strong and supportive community, you can pass on the essence of Chiba Sensei’s Aikido to the next generation. 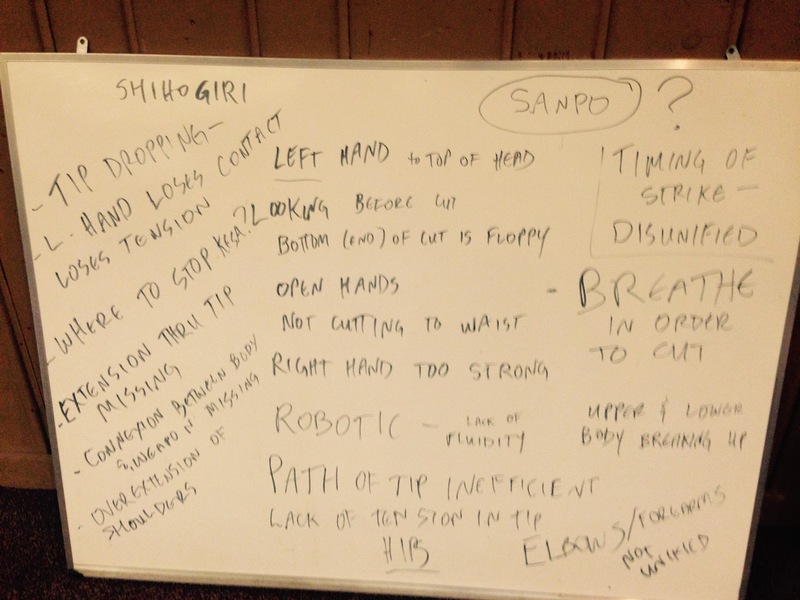 That was part of the powerful message of this past weekend’s Birankai Instructors’ Intensive in Wisconsin. It was an incredible experience, full of collaboration, intense study and real progress in our collective goal of keeping Birankai Aikido vital and true to the essence of Chiba Sensei’s project. 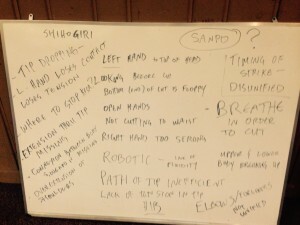 Personally, I didn’t have a clear idea of what to expect going into the Instructor’s Intensive and I harbored plenty of skepticism, if not dread. Much more of my mindspace as the weekend approached was occupied by concerns about wolverines, a dry campus and three days of healthy food than martial spirit, curriculum or pedagogy. 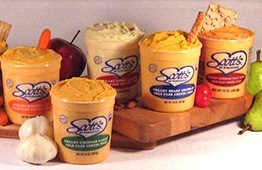 Luckily, Wisconsin “cheese food” was soon on hand to supplement my diet and I turned my focus to the radical paradigm shift occurring in front of me on the mats and lawns at the House in the Wood. With full acknowledgment of and respect for teachers who chose to focus on their own dojos and methods, the Intensive offered a new model in which a coalition of the willing apply their energy and humility to the needs of the larger body of Birankai instructors. 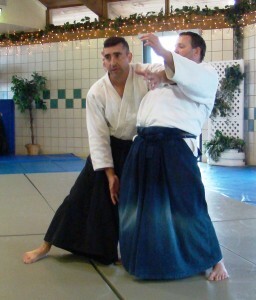 We took on the most basic of the basics – suburi, strikes, fundamental movements in weapons training – and worked together as senior and junior teachers to first clarify the martial objectives of each movement, then explore the many approaches used by Chiba Sensei over the years to embody these martial intentions. Finally, we put our heads together to form strategies to bring everyone’s level up and practiced, practiced, practiced. Roo Heins, Rodger Park, Neilu Naini, Deena Drake, Alex Peterson and I acted as group facilitators more than ultimate authorities passing judgment from on high, keeping the focus on improving our training as an inclusive group and keeping the energy up. Shihans Lizzy Lynn and Maureen Brown kept us honest and on task. Chiba Sensei was there in our hearts at every moment. 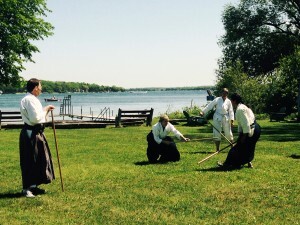 Seeing the passion, perseverance and grit of our fellow instructors – most of whom I hadn’t gotten to know much at all before this weekend – I fully expect the next exemplar of Chiba Sensei’s Aikido to come from Muskogee, Lansing or Providence. 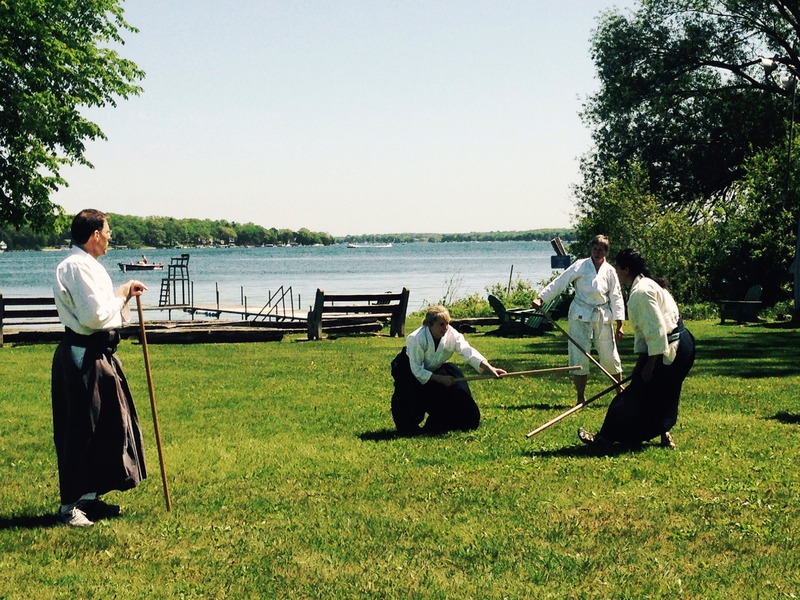 As part of a strong and supportive community, you can pass on Chiba Sensei’s Aikido to the next generation. 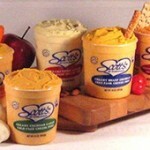 Editor’s note: Thanks to R.C. Miles for the great panorama photo at the top of the page. If anyone has more good photos or video, let me know! Lock in your early registration discount ASAP for 2015 Birankai Summer Camp — the deadline is May 11. 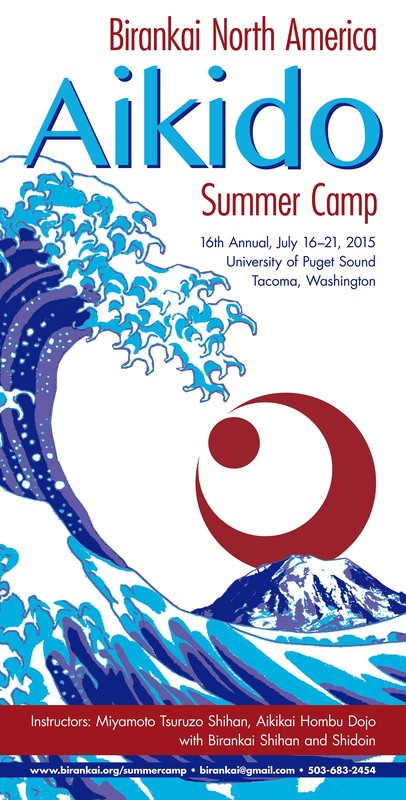 Register here at the 2015 Camp website. 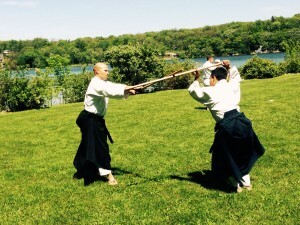 Pay at least 50 percent to get the discount and ensure you’ll have a spot at this exciting event, featuring Miyamoto Shihan from Aikikai Hombu Dojo and top Birankai teachers from across North America. 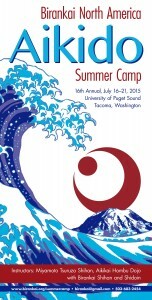 Camp is at the University of Puget Sound in Tacoma, Wash., from July 16-21. Lots of information available online: camp.birankai.org. 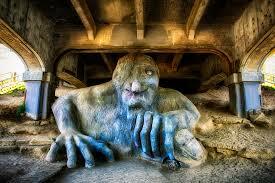 Like the Summer Camp page on Facebook to keep up with the latest news — and sightings of the Fremont troll, above, a Seattle landmark! 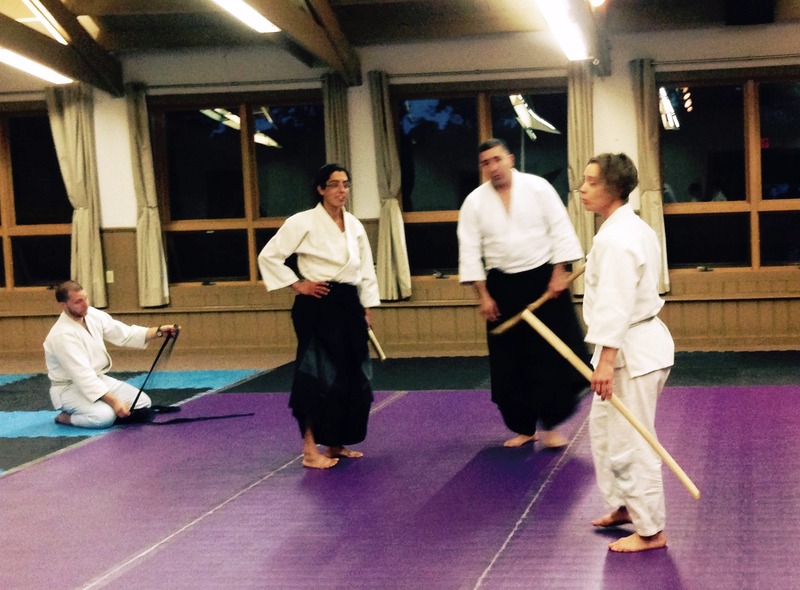 Elizabeth Lynn Shihan of Eastshore Aikikai helped BIrankai’s winter-weary East Coasters welcome spring this weekend at Green River Aikido in Greenfield, Mass. Also teaching were Phil Traunstein Sensei of Long Mountain Aikido, George Lyons Shihan of Bucks County Aikido, Dave Stier Sensei of Green River Aikido, Robert Savoca Sensei of Brooklyn Aikikai, K.T. Grimaldi of Copper Mountain Aikido, Kathy Stier Sensei of Green River Aikido and Liese Klein Sensei of Fire Horse Aikido, along with lots of Birankai and USAF colleagues and friends. 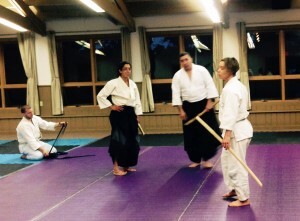 Thanks to the great team at Green River Aikido for making the weekend happen!